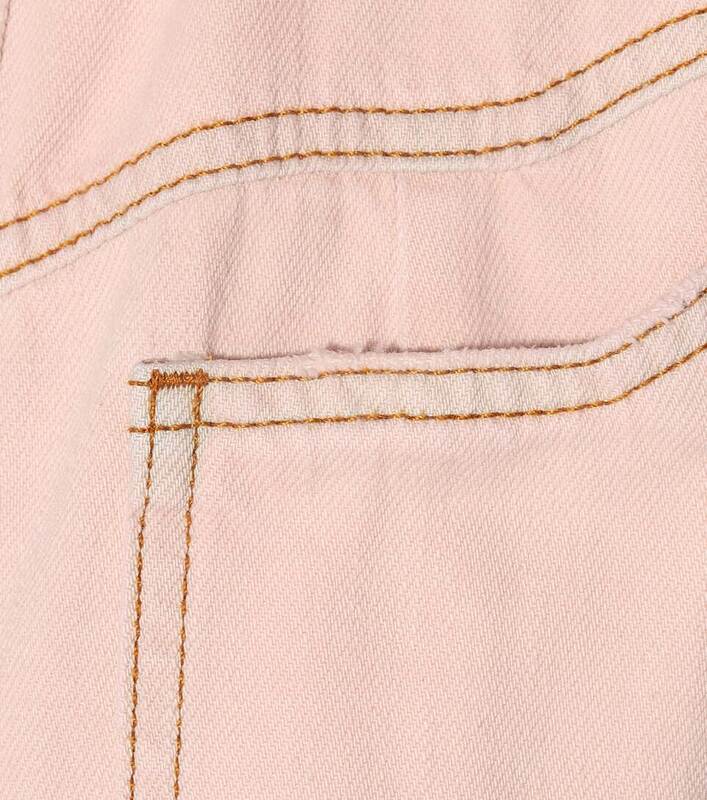 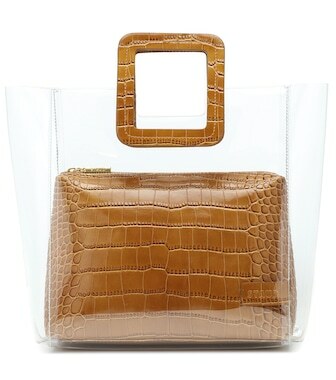 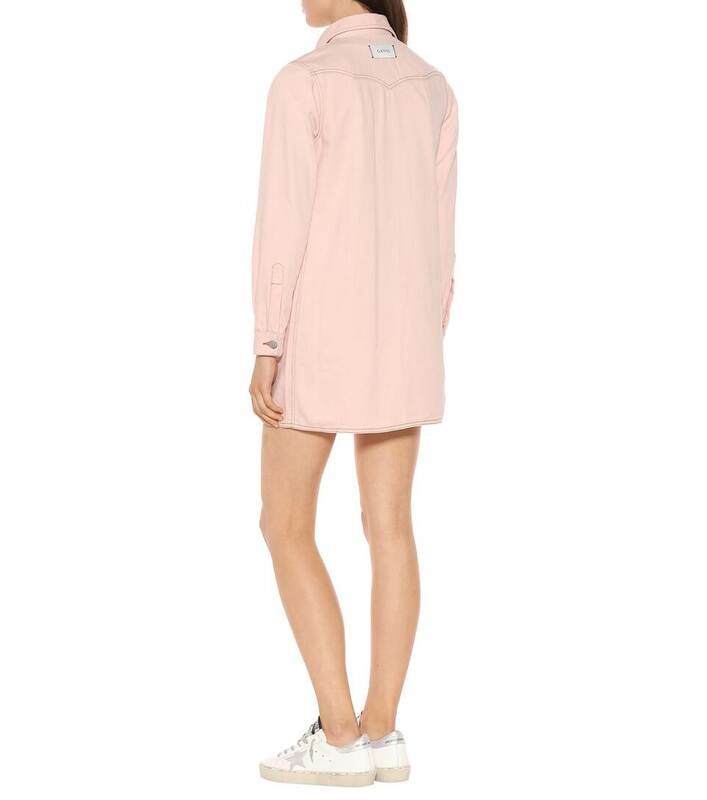 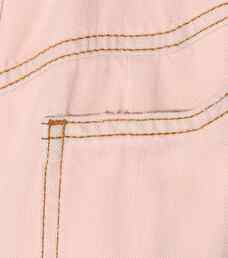 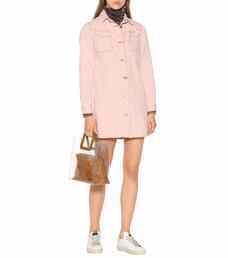 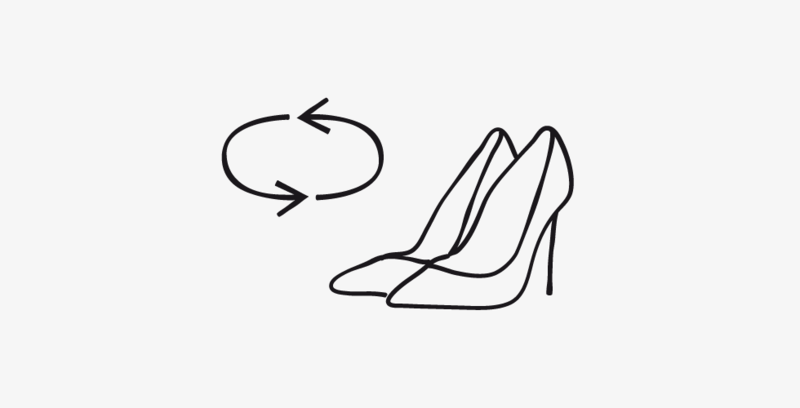 Ganni's minidress has been crafted in Italy from durable denim in a playful pastel pink finish. 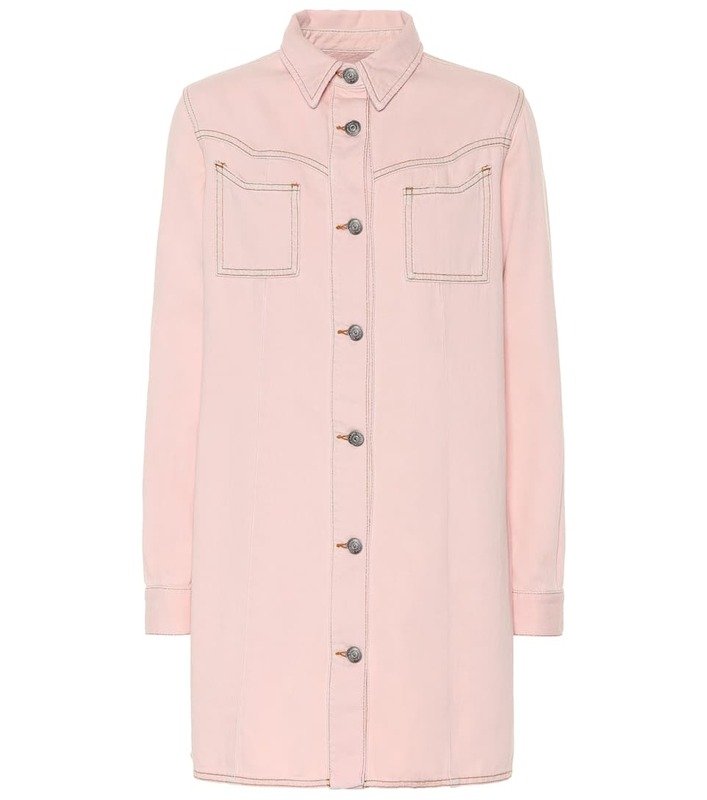 The shirt-style piece features a buttoned placket, small collar and contrast stitching. 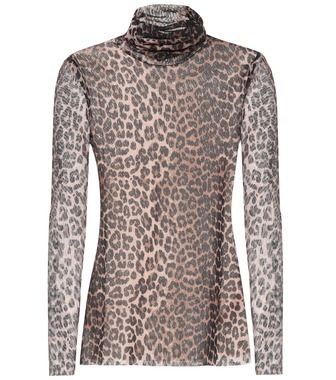 Layer yours over a chic turtleneck sweater this season.